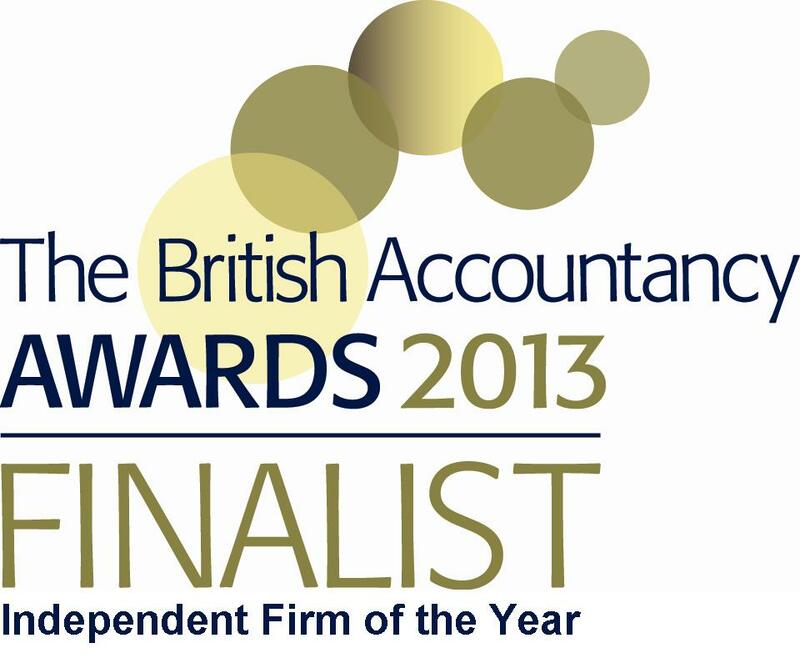 Cwmbran based Accountancy firm Green & Co has been nominated as finalists in the British Accountancy Awards 2013. The business has been selected for the Independent Firm of The Year Award in Wales and the South West. Green & Co is the only independent firm in Wales to be selected for the award and one of only five candidates to be nominated in their category. The award ceremony takes place in The Pavilion at the Tower of London on 20th November 2013. The judging panel includes some of the most notable people in the industry and the awards strive to highlight the most exceptional companies within their sector. Now in their third year, the award ceremony usually attracts over 500 guests from practices all across Britain. Green & Co services over 700 business clients, many in South East Wales as well as a large number of corporate and agricultural firms across the UK. The firm has experienced consistent annual growth since it was founded 20 years ago in 1993. Green & Co specialises in minimising tax liabilities and helping business owners to identify and achieve their goals and objectives. For more information regarding Green & Co Accountants, please call 01633 871 122 or email: mail@greenandco.com. Next Next post: Repair – capital or revenue expense?